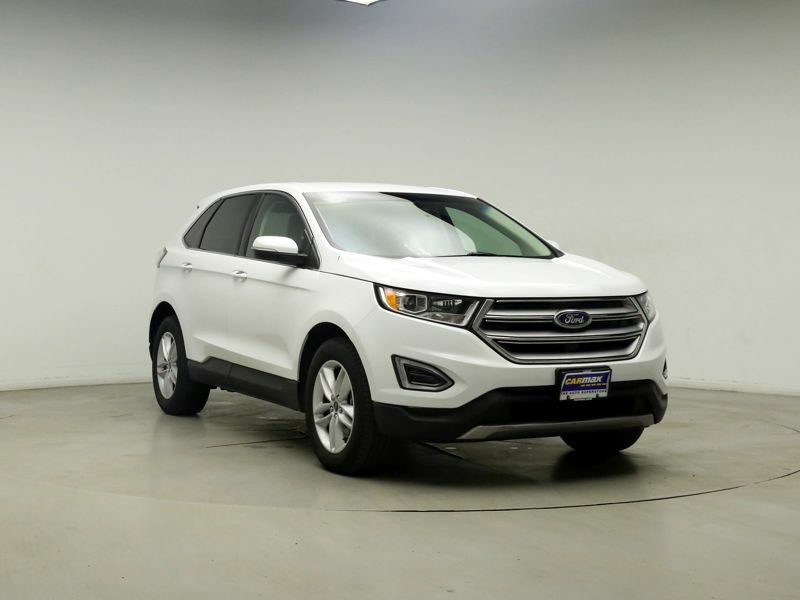 Transmission: Automatic Color:White Interior Color: Black Average Vehicle Review: (4.667 reviews) Pros: - Almost everything about this car is a pro. - It gets EXCELLENT gas mileage. I get 38mpg on the interstate at 70+mph and up to 45mpg in the city driving. 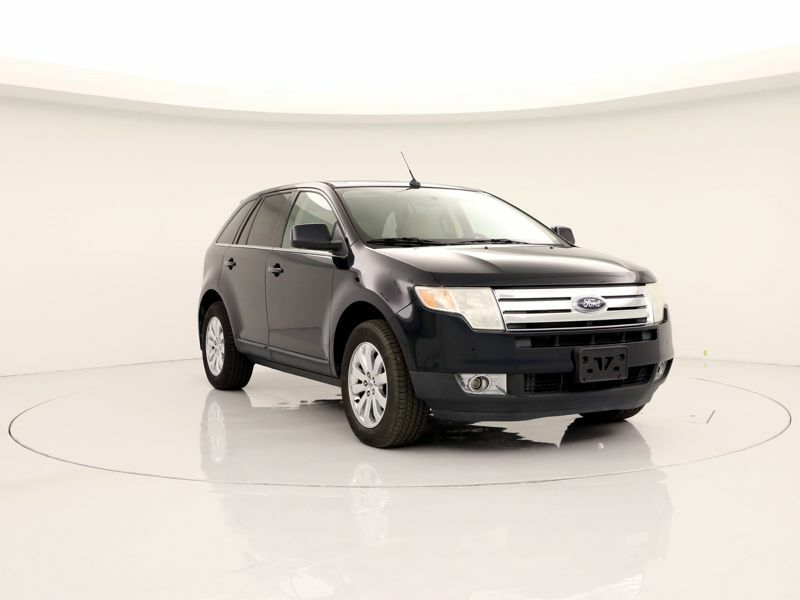 - It is small but has amazing storage space when the back seats are folded down. When seat are up, it can carry four people easy. Roof is high for tall people but leg room is fine but might be tight for tall people. Trunk space when seats are up is VERY SMALL, but this isn't a car that you will be traveling with 4 people and 4 people's luggage anyway. - Driving this car is pretty fun for such a small car. It can accelerate very quickly. Only Con is that it isn't a quiet car. The tires make lots of road noise. Transmission: Automatic Color:Gold Interior Color: Tan Average Vehicle Review: (4.218 reviews) I love driving this car. In the past I had been adamant that I didn't want an SUV, but this is small enough that it feels manageable, but big enough to handle gear transporting needs for my family. We made a trip for the holidays halfway across the country, and had no problem fitting all of our things in the vehicle without feeling ourselves completely crammed in. I love the dashboard display with mpg and miles remaining in the tank, and the bluetooth connection system. 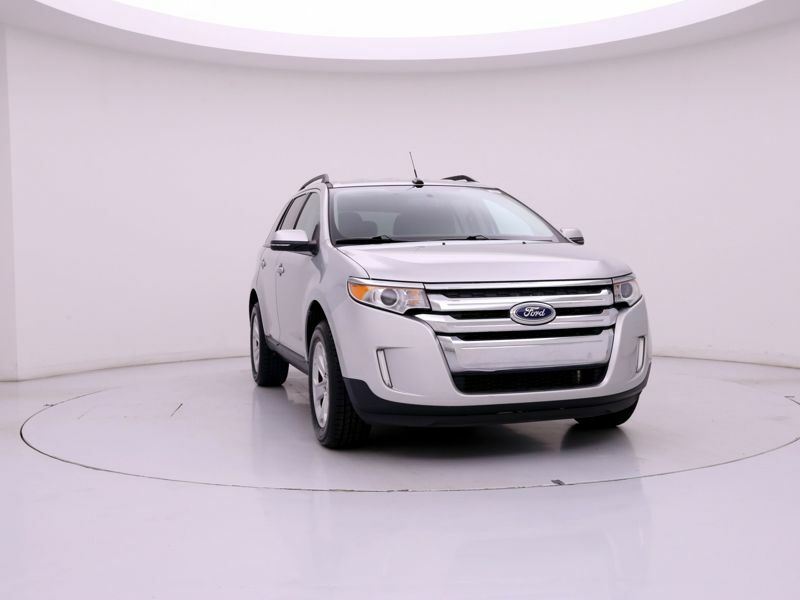 Transmission: Automatic Color:Silver Interior Color: Tan Average Vehicle Review: (4.598 reviews) I shopped for a long time to replace my Chevy Trailblazer. 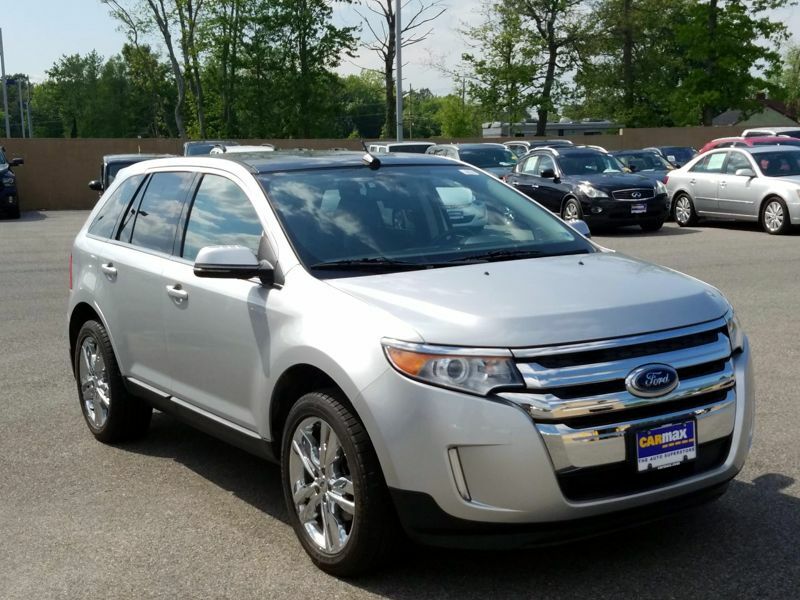 This had power, comfort, good fuel economy and decent cargo space. It feels more solid on the road than just about anything I tried yet still drives like a car, not a truck. I also like the seats and the fact you can adjust them so many ways. The cargo space is pretty big and we use it quite a bit. 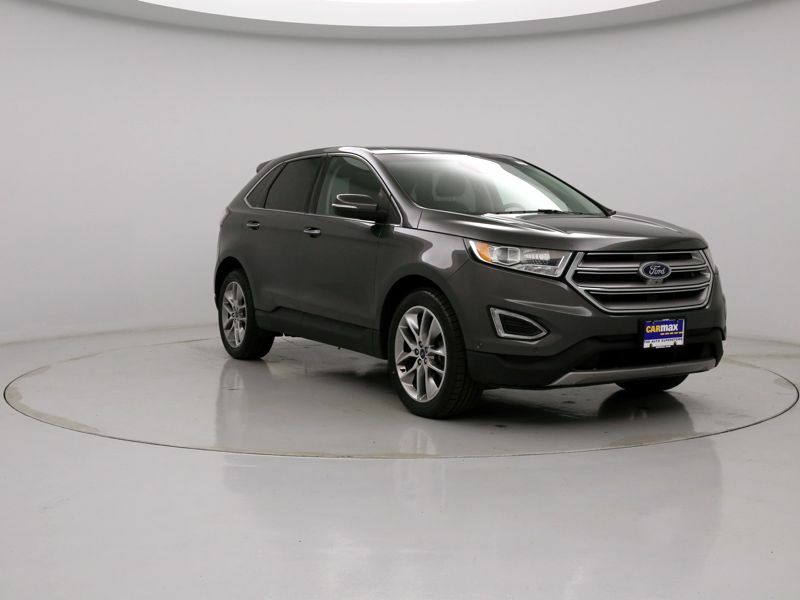 Transmission: Automatic Color:Silver Interior Color: Black Average Vehicle Review: (4.616 reviews) Not only is this ford's second best selling car, but it is the best vehicle over all that we have ever owned! 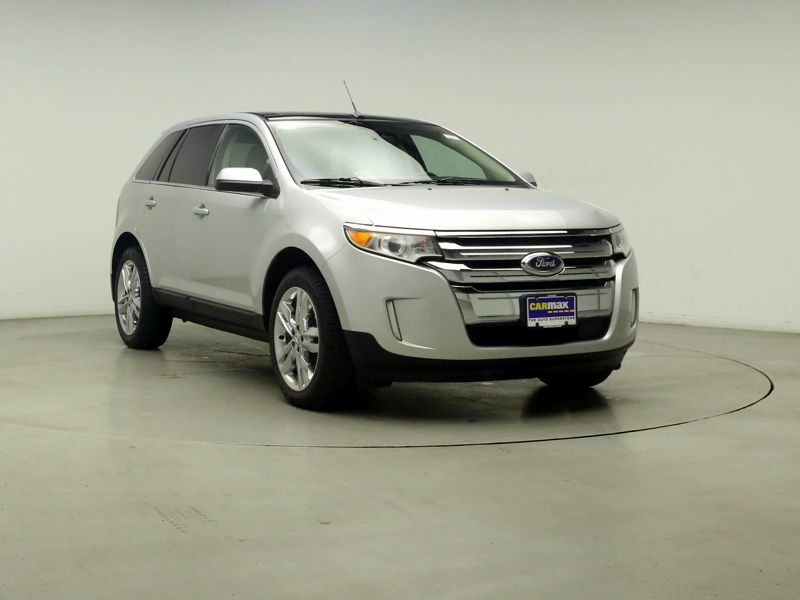 The car runs great, has plenty of power, gets great fuel mileage (26-30) and has everything you would need in just the basic model! All around awesome vehicle! 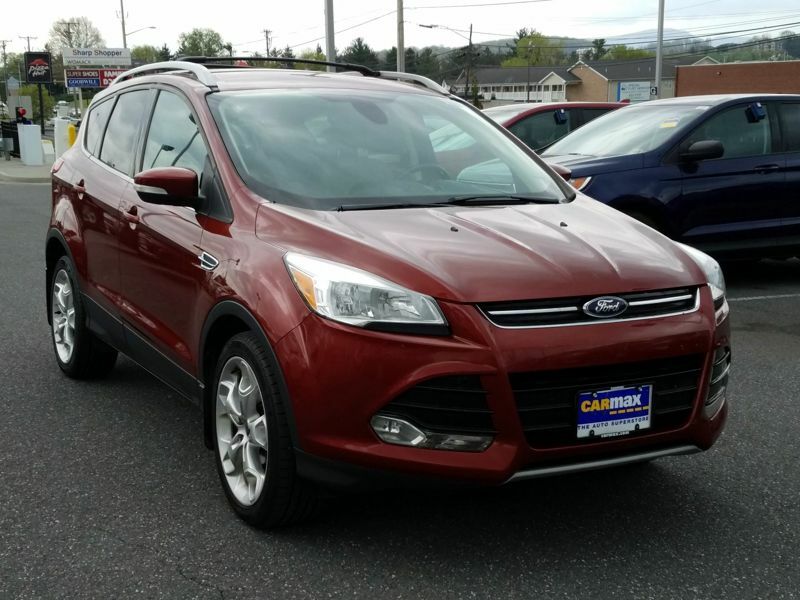 Transmission: Automatic Color:Orange Interior Color: Tan Average Vehicle Review: (4.271 reviews) The Ford escape is comfortable to drive around town or on long trips. I can get about 23-24 mpg city and about 27 mpg highway. My son has a 2005 with over 300,000 miles on it. Aside from regular maintenance, it had the transmission replaced not long ago, still going strong. Transmission: Automatic Color:Red Interior Color: Tan Average Vehicle Review: (4.476 reviews) The level of luxury is surprising. 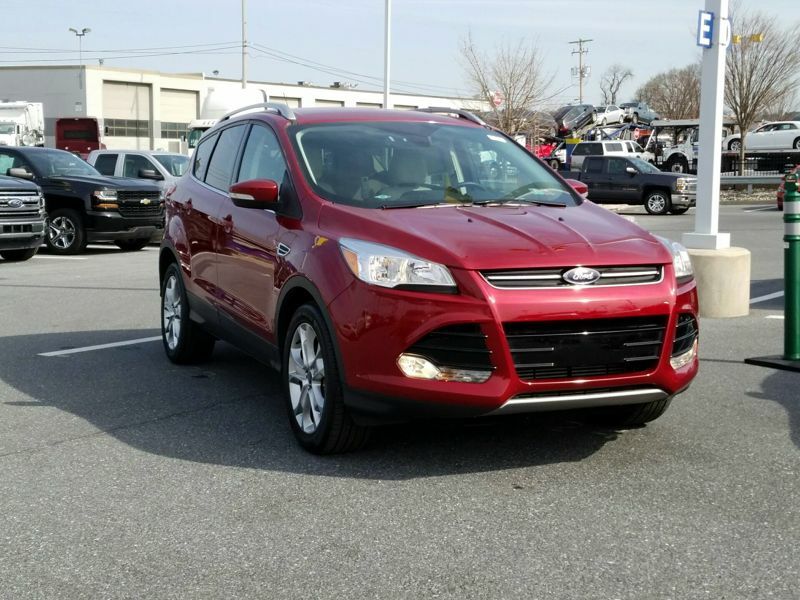 Fun, luxurious and economical. It is even easily towable behind a motorhome. It meets ALL of my needs and desires. Had it for 9 months.  By the way, be sure to buy the SEL with all the goodies, and there is no change between 2013 to 2015 years. So IGNORE Consumer Reports who love the 2014 and 2015, but say there are some issues with the 2013. No difference. 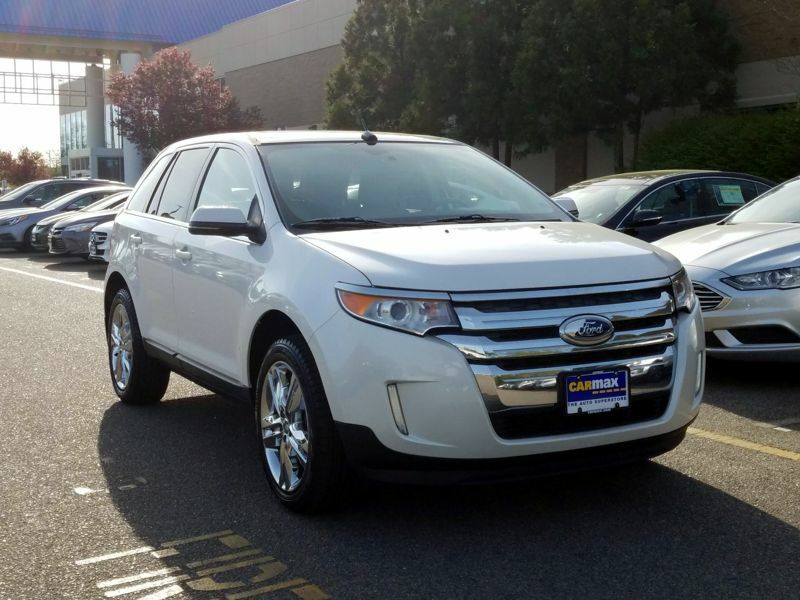 Transmission: Automatic Color:White Interior Color: Tan Average Vehicle Review: (4.547 reviews) I went from an inherited Lincoln Town Car to the Edge Limited (The Lincoln spoiled me). Well equipped with the advanced LCD display. I love the "tightness" of the Edge, very nimble and responsive to your driving. I could drive for hours in the seat without problems. I'm a gadget freak, so I had to go with the LCD dash and the Sony system - which is an awesome sounding system! I do mostly surface street driving and I get 23+ mpg! Transmission: Automatic Color:Gray Interior Color: Black Average Vehicle Review: (4.287 reviews) Better gas mileage than they said. No issues at all. Tires don't do well in snow or ice but the traction control and antilock brakes work great as do the anti drift back on a hill mechanism and hill decent non acceleration mechanism. Love the 5 setting seat heat, leather seats and moon roof. The only thing I miss is fluid wash on the rear window wiper. Tons of room and rear seats fold down very easy. I'm impressed with this car. Surprised I don't see more on the road. 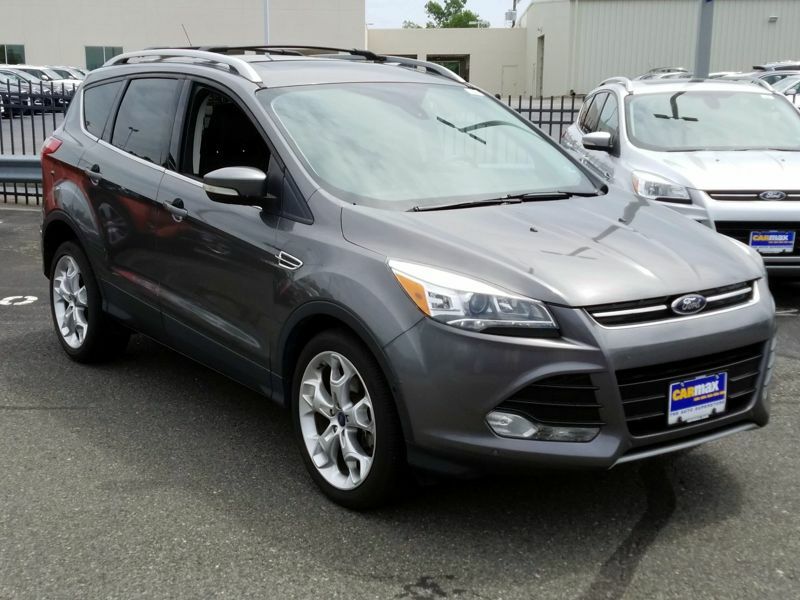 Transmission: Automatic Color:Silver Interior Color: Tan Average Vehicle Review: (4.598 reviews) Pro - I use about 2 gallons of gasoline a week and I commute 20 miles a day. Pro - The safety features like the rear view camera with warning, side mirror blind spot alerts, land drifting feature are really great. Pro - This car has a lot of elegance on the inside. Con - That trunk is small. It really is not a car for anyone wanting to carry a large amount of items. Con - The tank capacity could be higher. It would be nice to be able to drive a long distance and not have to stop every 400 miles. 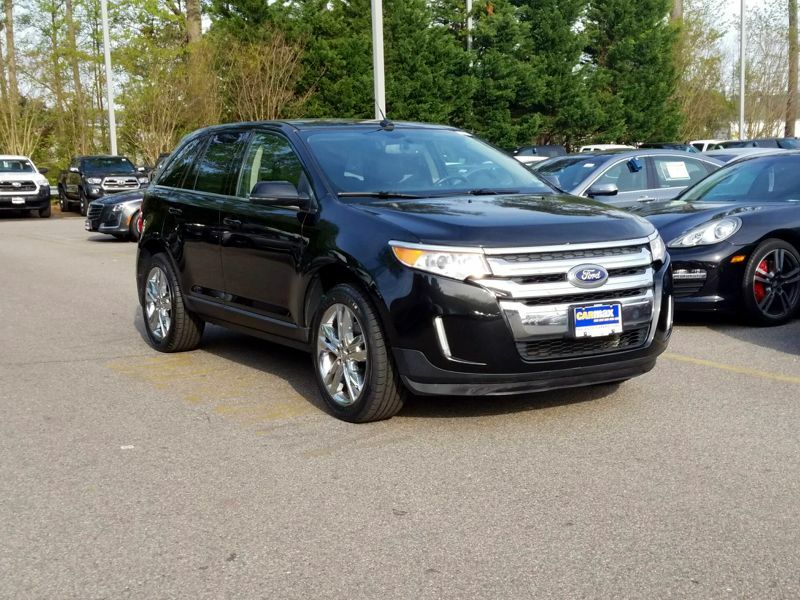 Transmission: Automatic Color:Black Interior Color: Black Average Vehicle Review: (4.271 reviews) I recommend an edge to others, i feel very safe in it. It fits the four of us very well. Plenty of space in the back for two strollers and bags. Great ride. I commute so the gas is a bit much but nothing different than other SUV's. Love all the features it comes with. 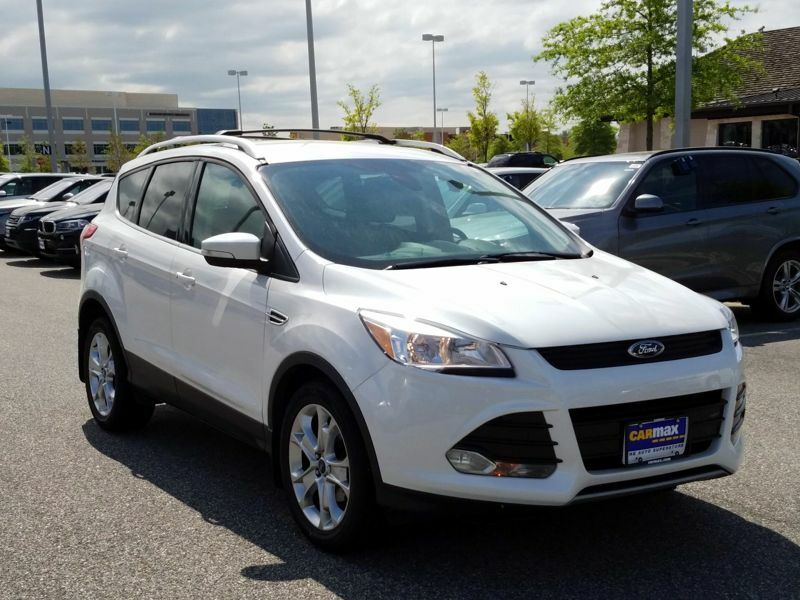 Transmission: Automatic Color:White Interior Color: Gray Average Vehicle Review: (4.616 reviews) I love how this car drives, and it's just the right size...not too small and not too big. It is very comfortable (Love the seat warmers and dual climate control!!) and very easy to see other cars (no blind spots) and the side mirrors have a safety feature that lets you know if it's okay to change lanes. 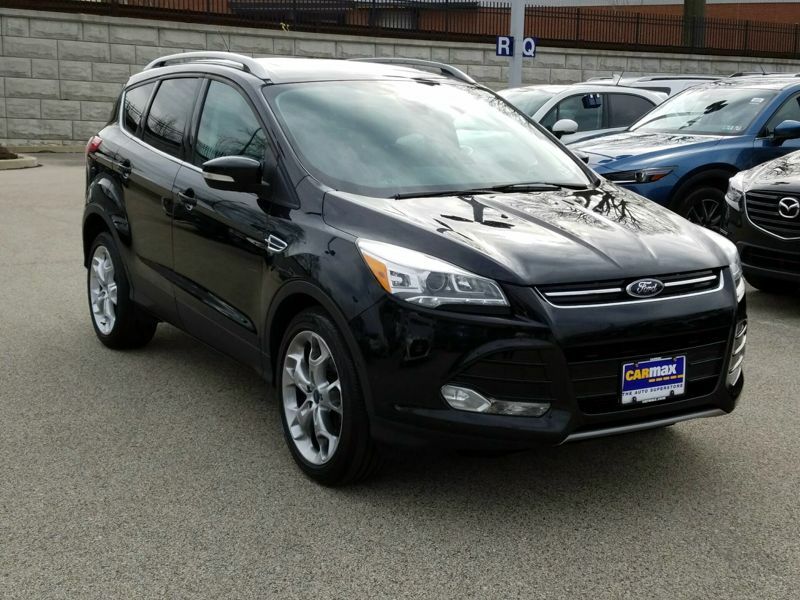 Transmission: Automatic Color:Black Interior Color: Black Average Vehicle Review: (4.616 reviews) I bought this vehicle for ease of getting in and out. For an older person, like myself, or someone with arthertis or other mobility problem this is perfect. 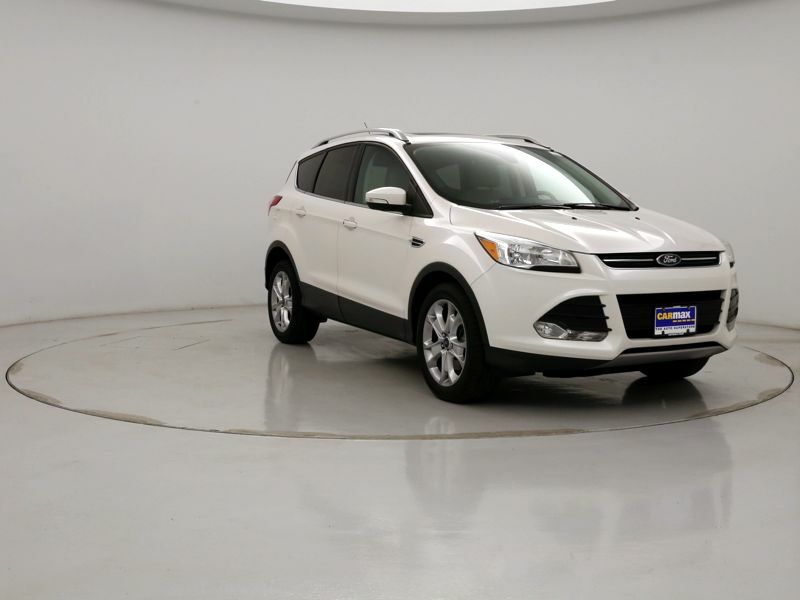 It is a beautiful vehicle and gets really good mileage, especially on the road. Wish I had bought this vehicle long ago. My father told me when I bought my first Ford in 1954 to always by a Ford and I would have no problems. Wish man! 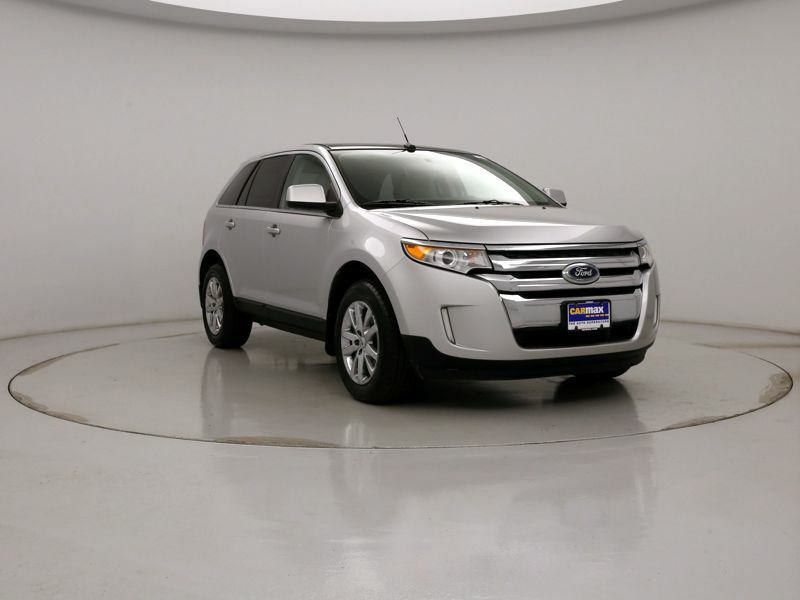 Transmission: Automatic Color:Blue Interior Color: Tan Average Vehicle Review: (4.547 reviews) Lackluster acceleration, moderate-to-poor gas mileage, poor transmission, and a few too many rattles in the passenger compartment. My mileage average over the last year has at best hit 24mpg even though it is rated 24-28mpg. I've never - EVER - hit 28mpg even on a long term flat highway drive to DC and back to Nashville. have also had problems with transmission since nearly day-one. Initially started as a recall, but even after having that fixed the jerkiness of the ride is sometimes uncomfortable. Transmission: Automatic Color:Red Interior Color: Black Average Vehicle Review: (4.875 reviews) Very easy vehicle to drive, with all kinds of amenities I've never had in a vehicle before, including seat mounted DVD in back, built in GPS, hands-free phone connection, power rear hatch, sunroof, leather seats, engine so smooth you can barely hear it. Closest thing I've ever had to a luxury car.